I LOVE adding Amazon links to my sites. 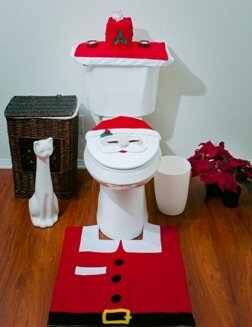 They sell just about everything under the sun, and Amazon knows how to convert! 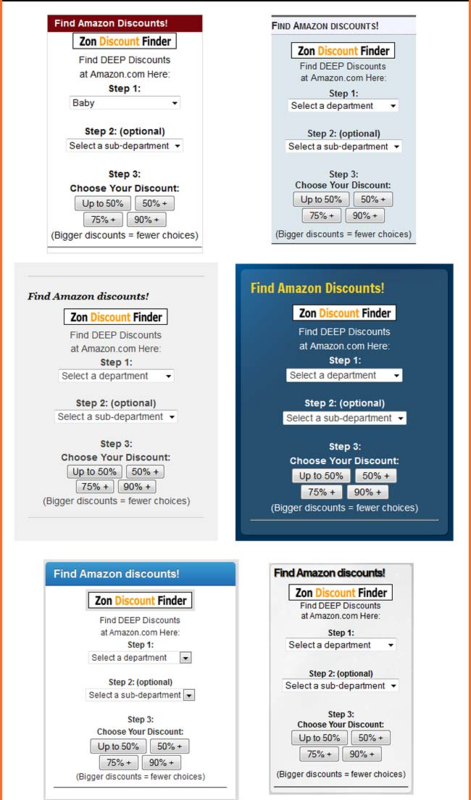 If you monetize your website with Amazon affiliate links, this Amazon discount finder will increase your conversions. Everyone loves a discount! And everyone loves Amazon. How do you add your links to Amazon? I use a few methods, and I’m happy to add this one. 1. 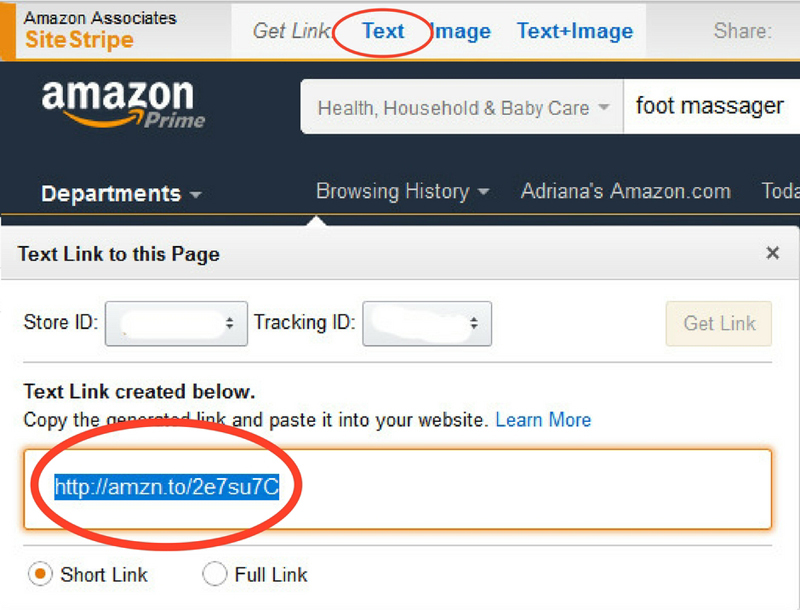 The easiest way to add amazon affiliate links is to use the SiteStripe at the top of amazon. You look up your product, choose the ID for your specific site, and you get the link: quick and easy. 2. You can also create image links by choosing image instead of text. And you can also choose a combination of text and image for your affiliate links. 4. This plugin can be installed and customized in just a few minutes to offer your site visitors a deal of up to 90% off. Now, you might thing that selling discounted product won’t make you any money, but let me show you how it will benefit you. First of all, even if some of your visitors only purchase the discounted products they find with this plugin, your “sold” number will go up, and it will bring up your commission percentage. Also, as you know, Amazon is great at up-selling, so once a visitor searches for something with your little weapon, they are “cookied” to you by Amazon. And whatever thy buy, even if their initial time was at a discount, the rest probably won’t! For a short time, you get the developer license at the regular price. This WILL change very soon, so don’t procrastinate! Get your own copy of Zon Discount Finder before the price goes up. There is a lot of talk about making money with the Amazon affiliate program: some people (like Robin and Leslie, who make money with Amazon affiliate links) love working with Amazon and promoting physical products, while others complain that because the cookie is so short, there is no way to make good money. Which camp are you in? Have your efforts failed to produce the income you wanted? Or are you successful in your efforts to make money with amazon? 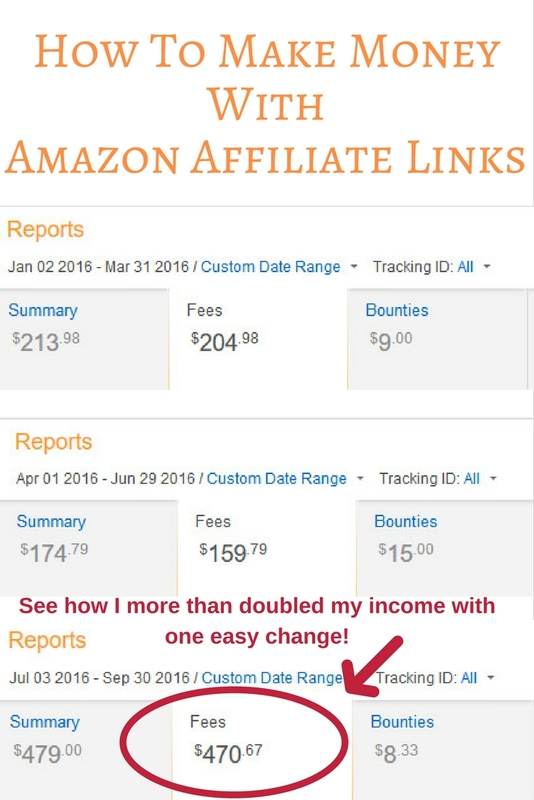 Can You Make Money With Amazon Affiliate Links? 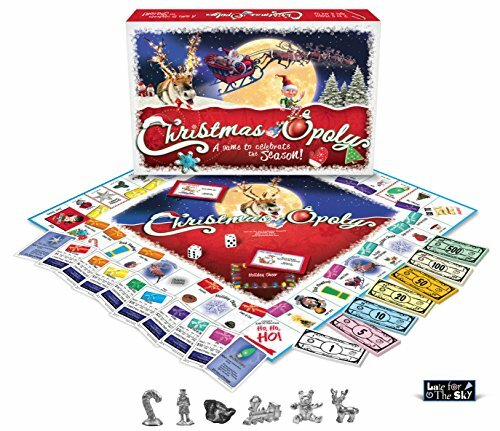 I’ve been promoting physical products from Amazon.com for a few years , and never made a lot of money, but recently, after I found Pajama Affiliates and started following their methods, this past month I made a few hundreds from a blog that’s only about 6 months old. I know it’s not a lot, but I literally just started to follow their methods at the end of August, after concentrating on getting ad income (which didn’t work so well). This year I expect to have a very good fourth quarter. promoted items that were too expensive (while you want to promote items over $100, going for luxury watches, for example, you won’t see too much activity). got into too many micro-niches, spreading myself too thin. It’s a lot easier to promote one or two niches, as opposed or 10 or 15.
choose products with varied prices: low priced items are impulse buys and those increase your monthly affiliate percentage, while the higher priced items will give you a higher per product commission. use Easy Product Displays to create your Amazon displays. I’ll share a display below, so you can see how it looks. 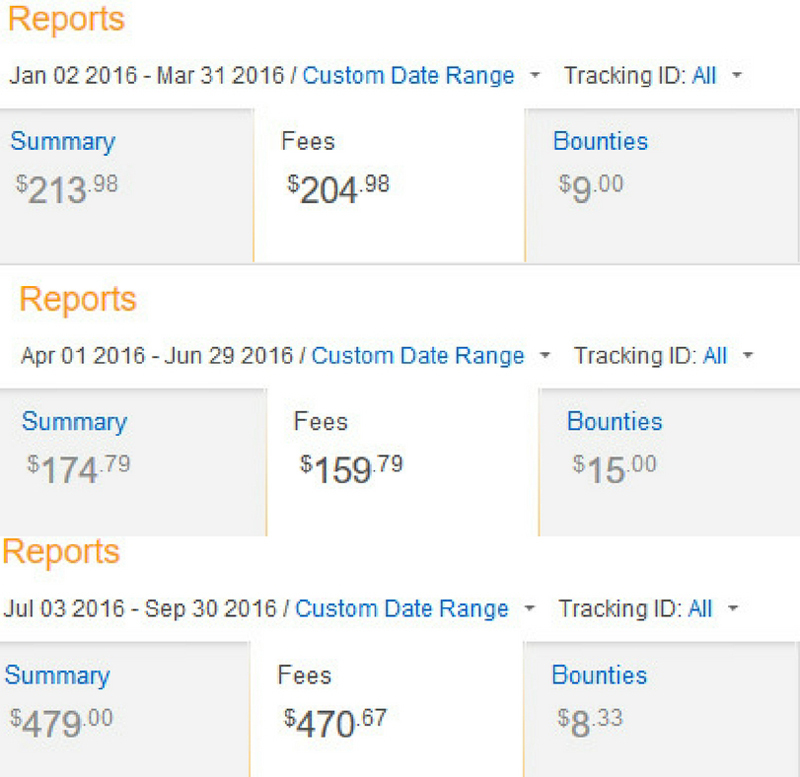 This made a HUGE difference in my Amazon sales! 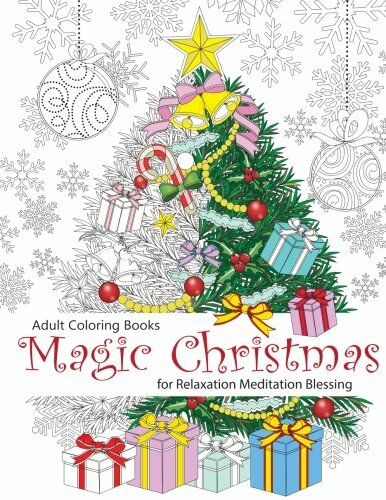 Adult Coloring Book: Magic Christmas : for Relaxation Meditation Blessing Christmas Decorations Happy Santa Toilet Seat Cover and Rug Set Christmas-opoly – the perfect game for Christmas gatherings! There is a lot more detail that you can put into promoting with the Amazon affiliate program. 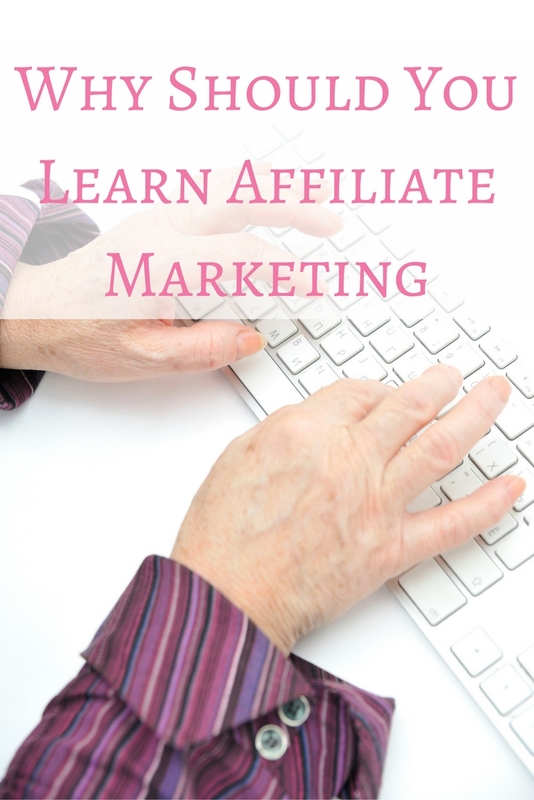 My best recommendation is to get Robin and Leslie’s Affiliate Marketing for Amazon Masterclass! You’ll love it and your income will increase. They also have a Facebook group where they give daily encouragement and feedback. Who wants a website without traffic? Let’s face it: you need traffic to your site or there is no reason to having it. But how do you get traffic to your site? 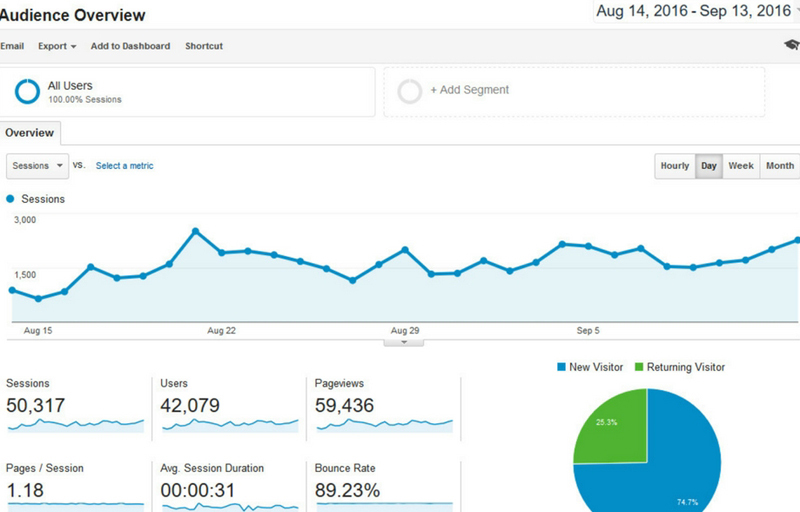 Do you know how to increase web traffic to your site? We all know about content, but are there other ways to increase traffic? 1. Answer questions – if you see the same question asked over and over again, write an answer to it, and then direct those who asked it to your post. This way, not only do you have new content on your site, but now you have someone happy to find an answer to their question. They’ll promote your post, letting others know about the answer to their problem.You can find all types of questions on Twitter, FaceBook, in forums, etc. 2. Write a Glossary for Your Niche – there is always a term someone doesn’t know: why not write a list of terms specific to your niche and define those terms. This information will be a magnet for links, and it’s not hard to do. 3. Invite Guest Bloggers – there is a lot of buzz about guest blogging these days, so why not ask people you admire and follow to guest post at your blog? It’s not hard, and the worst that can happen is that they’ll say no. But if they say yes, you’ll have a nice traffic boost when their post goes up, since most people would let their followers know about the guest post. 4. Use Tags for Your Posts – I am not sure how many take advantage of the tags on their blogs, but I get a lot of visitors that come through tags I created for my posts. 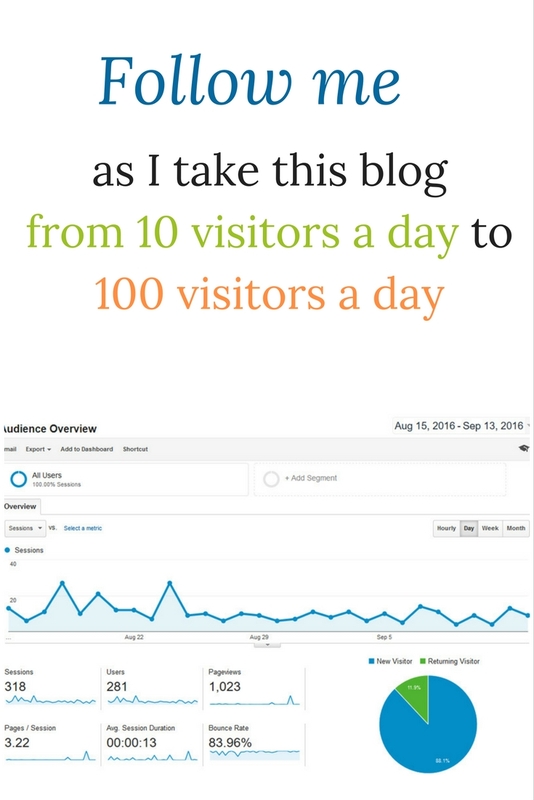 And if I see enough visitors come through a specific tag, I create a blog post for that specific term. Give people what they want! There you have it: all of the above methods are easy to implement. 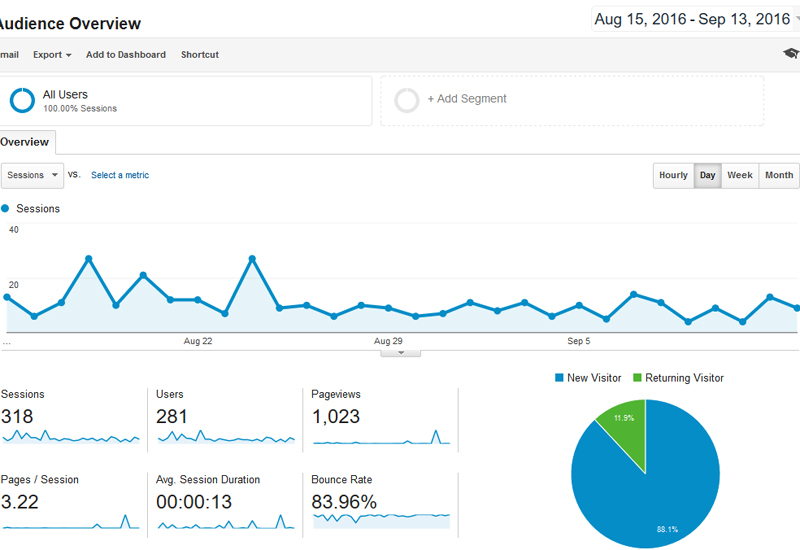 What methods do you use to increase your traffic?